Nestled in the southern alps of France lies the incredible Ubaye Valley and one of France’s premiere rafting destinations. This watershed is famous throughout Europe for its powerful rapids and committing gorges. With its headwaters at the Col du Longet over 8700 feet above sea level, on the Italian border, the Ubaye River is one of the few raftable free flowing river sections left in France. Often considered one of the most beautiful in Europe, it offers ten sections of, class II to class V- whitewater on over 31 miles of whitewater. The Ubaye runs unhindered for nearly 50 Miles before it is impounded by the Serre-Ponçon reservoir. Flow on this river varies between 7000 Cubic feet per second in spring to just under 200 CFS in summer. Prime season for this amazing river is typically April – June. The Ubaye River is located just 4 hours from the Marseille and makes an excellent getaway from the summer heat of the French Riviera. The town of Le Lauzet-Ubaye in the Alpes de Haute Provence is the main town where the rafting camps and accommodations are located. There is everything from a small hotel called Relais Du Lac, to tent camping, or camping in a clear bubble tent suspended in the trees. There are only a couple places to eat in town though so be sure to pack some extra food with you or you can head to the nearby town of Barcelonette. 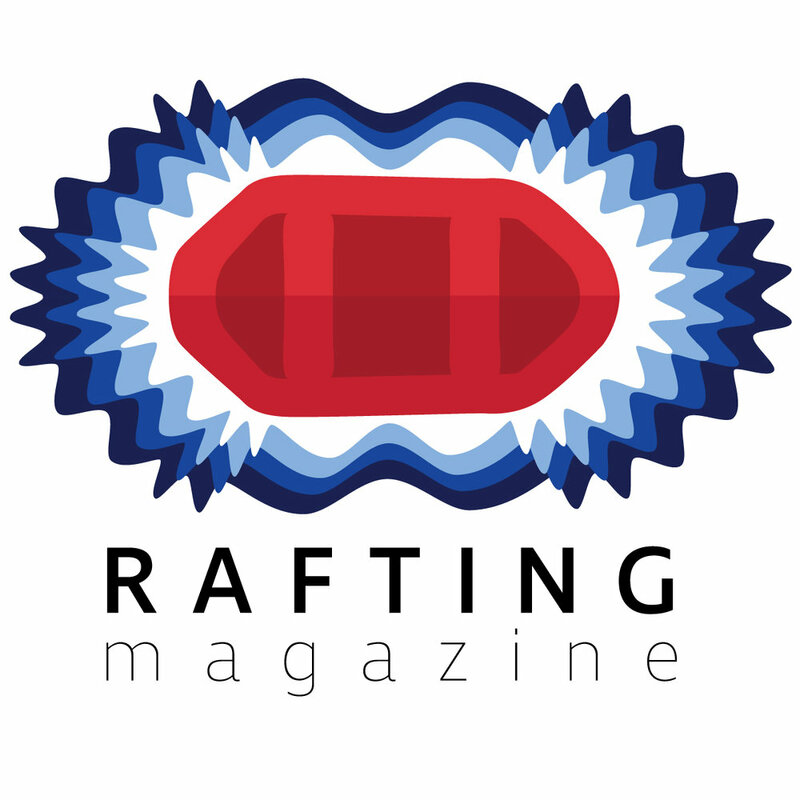 The most commonly run commercial section for rafting is the Le Martinet / Le Lauzet section. This 5.5 mile (9 km) run is an instant classic. Bordering on class IV+ in the early spring this amazing section of river typically calms down to a fun class III/IV adventure during the summer when runoff has slowed down. This iconic section culminates in the Lauzet Gorge, a slot canyon nearly 1000 ft long, with a medieval bridge spanning the deepest part of the gorge 65 feet overhead. One of the crown jewels of this river is the Royal Gorge a highly technical and committing gorge. Rated at a solid Class V section with potential portages this section is for experienced rafters only. This section cascades on average around 150 feet per mile for over 2.5 miles until it reaches village of Lauzet. The steepness of this river rivals that of the famous Cherry Creek section of the upper Tuolumne River. This massive canyon finishes off in the pristine waters of the Serre-Ponçon reservoir. The Ubaye River boasts an incredibly scenic and beautiful Class III to V tributary called the Bachelard River. Originating in the heart of the Mercantour National Park in the valley of Cayolle, this beautiful free flowing river runs 17 miles to join up with the Ubaye. The steep canyon and beautiful Larch forests make this a fantastic May – June river trip. If you are in the south of France please stop by and say Bonjour to our friend Mathieu at Crazy Water Rafting. France tends to have a very unfounded reputation for being full of unwelcoming people, however nothing could be further from the truth with Mathieu and his guides. His team of outstanding whitewater athletes and guides will show you an amazing time in this beautiful corner of France along with sharing the finer points of French culture and history in this historic region. You will truly be hard pressed to find a more welcoming and fun group of boaters in all of Europe.